A Chartered Management Accountant with sixteen years service-industry experience who has accumulated, and transferred, knowledge across multiple sectors, from defence to financial services to property. 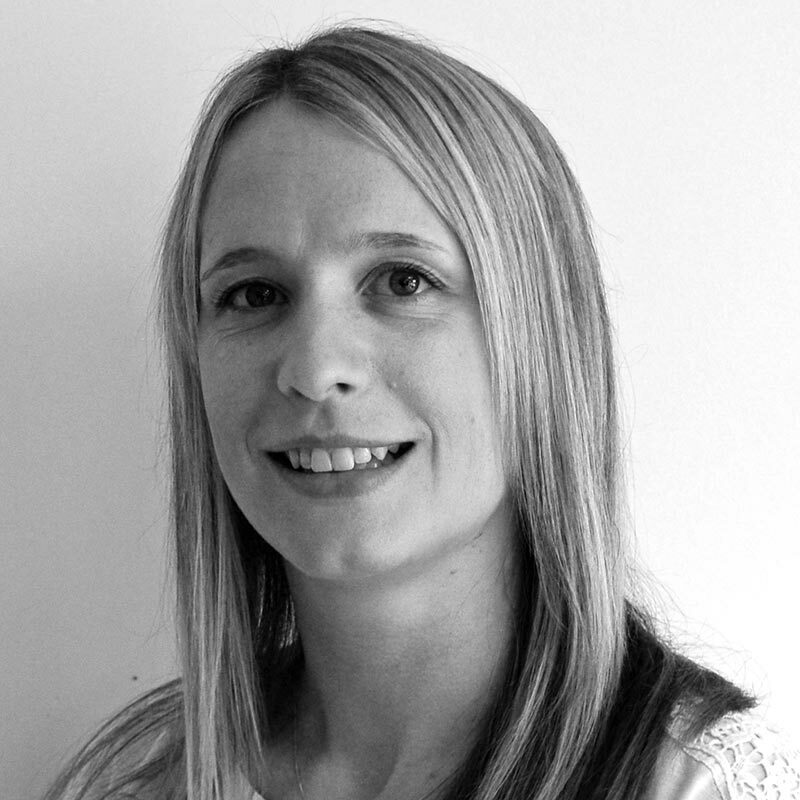 It is this broad commercial understanding, alongside her development of valuable transferrable skills and knowledge, which give Emma a genuine edge in helping F-works’ service sector clients to deal with the day-to-day challenges common to businesses of any shape or size. Her ability to balance both big picture visions with the need for fastidious detail is considered very valuable by the business owners she works with. Emma thrives on the inherent fast-pace and fluidity of smaller companies, where each day is different and demanding in a new and exciting way. F-works helped us implement the financial rigour and planning we needed and improved our capability for future growth.